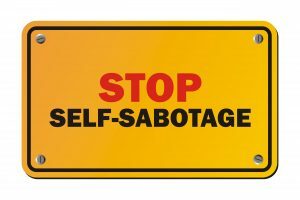 All of us, at some point in our lives, end up sabotaging our lives, relationships or selves in some way. Perhaps, for example, we want a raise, but fail to ask for it or are passionate about something, yet seem to never find the time to explore that passion. Whatever the issue, there seem to be countless ways that we can get in our own way and keep ourselves stuck. 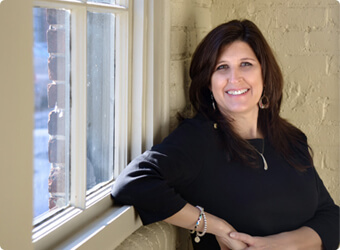 Below are five of the most common ways we can sabotage our relationships, only to later pay the price in some way or another. Check these out and remember: AVOID the sabotage! 1. We become over-responsible. When we become over-responsible, we do too much for everyone else and not enough for ourselves. This over-responsibility leads to resentment, anger and burn out. It also teaches those around us to become under-responsible, since there’s no need for them to help pick up the pieces if we’re the ones always picking them up. 2. We become under-responsible. It’s easy to take a laid back or even lazy position to a relationship if you have a partner who is so willing to do everything. The problem with this under-responsibility is that at some point the over-responsible partner is going to wear down and get resentful. Carry your weight — and feel good about sharing the load, because it will lead to a much more harmonious relationship in the long run. 3. We blame our partner for our upset/unhappiness. The truth is that no one is responsible for our happiness except ourselves. It’s our job to make the changes we need to make in order to be happy. If our partner is doing something we don’t like, then we have to discuss it, set limits on it and, ultimately, if they choose to not work their side, then we can choose to leave. Blaming the other side is disempowering to us and keeps us stuck waiting for them to change before we can be happy—not a good choice. 4. We bring our worst selves home. I can’t tell you how many clients complain that the world gets the best of their partner and the family gets the worst. This is not conducive to great relationships. Just because you had a hard day at work doesn’t mean you get to come home and be a pill to your “loved ones.” We have to learn to save the best of us for those closest to us, not for those we barely know. 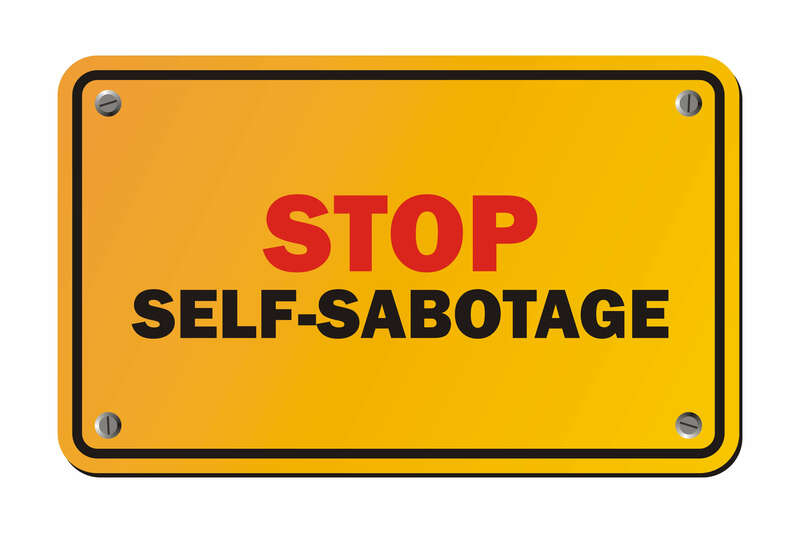 Although this post is focusing on relationships, we can all sabotage ourselves in many ways. If you’re unhappy in a particular area of your life, take a moment to look at what you’re doing that is possibly sabotaging your chances of getting what you want. Making small changes in the right direction is easier once you know where you’re going off. The power of change is in your hands — so take the wheel. Challenge: Pay attention to the little ways you sabotage your success and start altering those moves one at a time. Good luck! Try the above Meditation to Melt Negativity. I taught this in a Healing Addictive Behavior class. It’s from Kundalini Yoga. Good list. I’m going to print this one and review first daily, then weekly, monthly, etc.